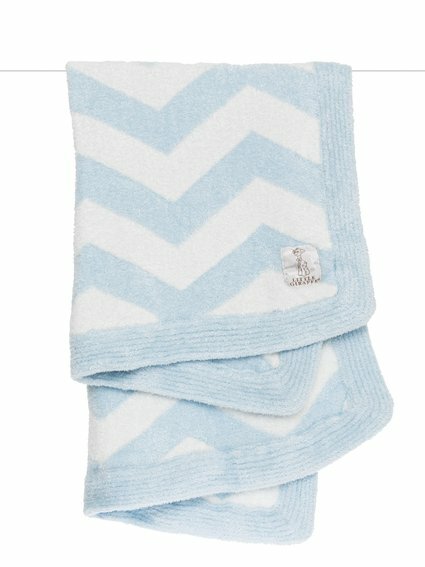 Baby's feet will stay warm with 6 pairs of baby socks in our silky Dolce™ feather yarn. 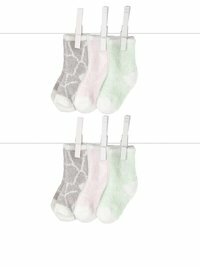 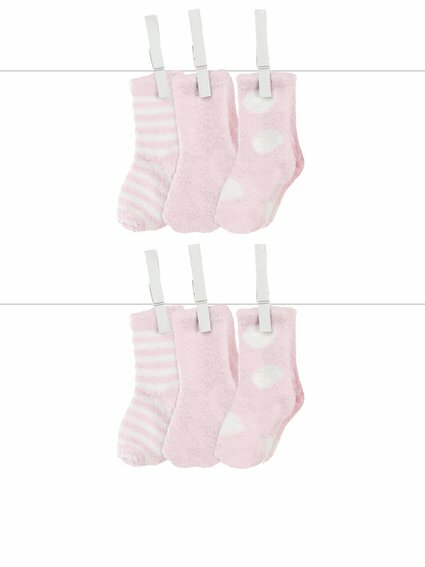 Our signature giraffe print is a stylish accent and these feathery soft socks actually stay on baby's feet! 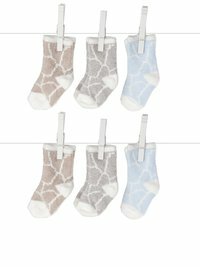 Packed with LOVE in a giraffe print box, our Box of Socks™ is a coveted shower gift.